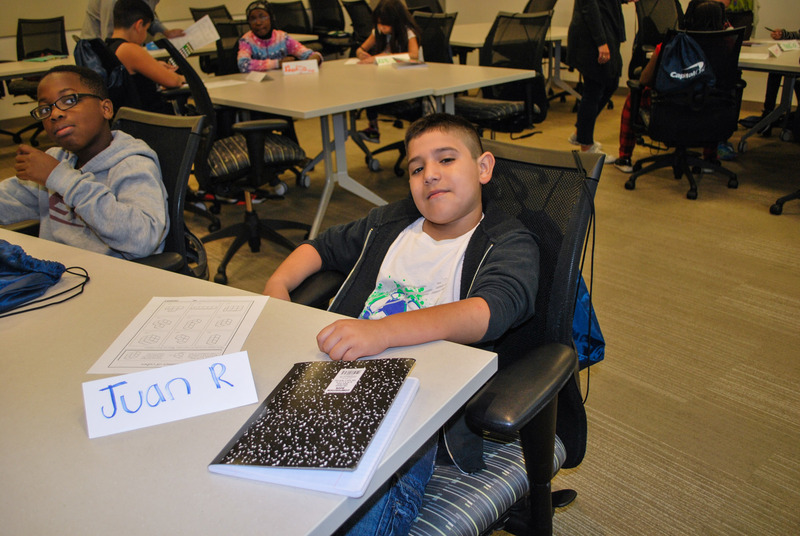 During his 3rd grade year, “Jordan” was acing his schoolwork until he met STAAR. 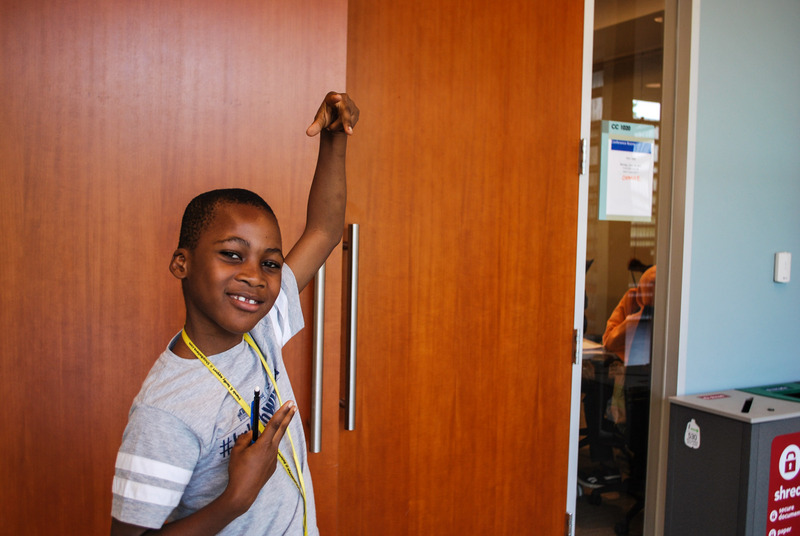 He didn’t do as well as everyone had hoped but well enough to move on to the 4th grade – where he did well, but not to his full potential. 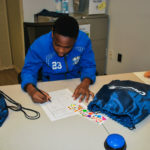 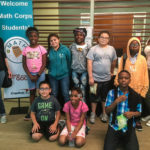 As he neared another battery of tests, he joined MathCorps which helped re-direct his test taking anxiety and find his love of learning again. 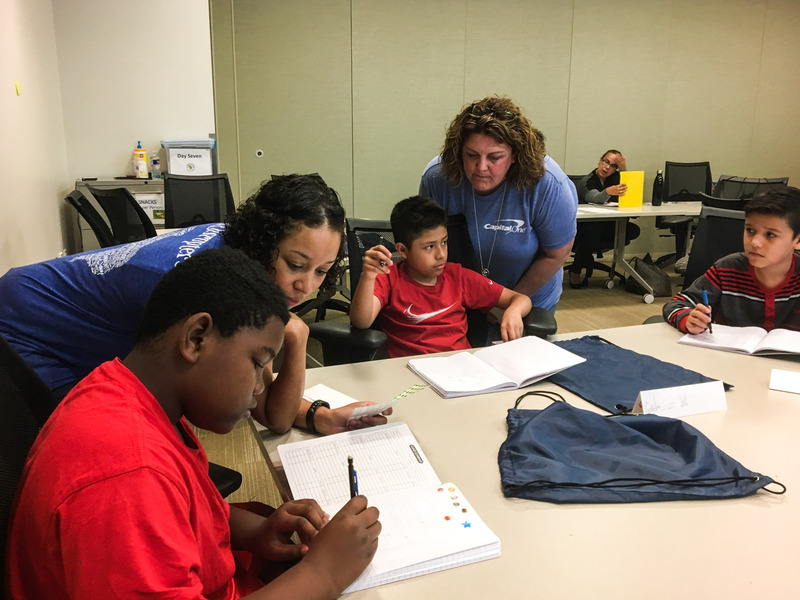 Capital One’s MathCorps Project is 3 weeks, 9 days and 45 hours of summer tutoring from the able hands of volunteer Capital One associates. 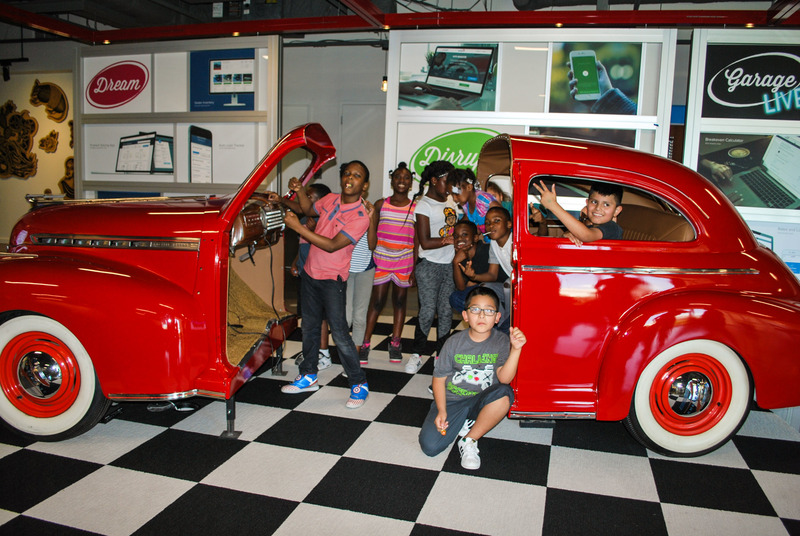 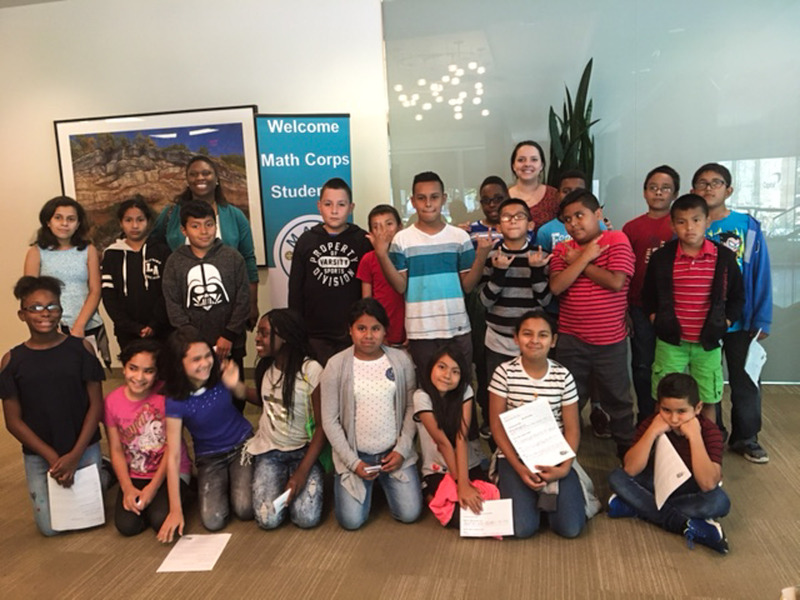 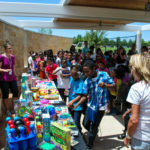 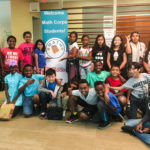 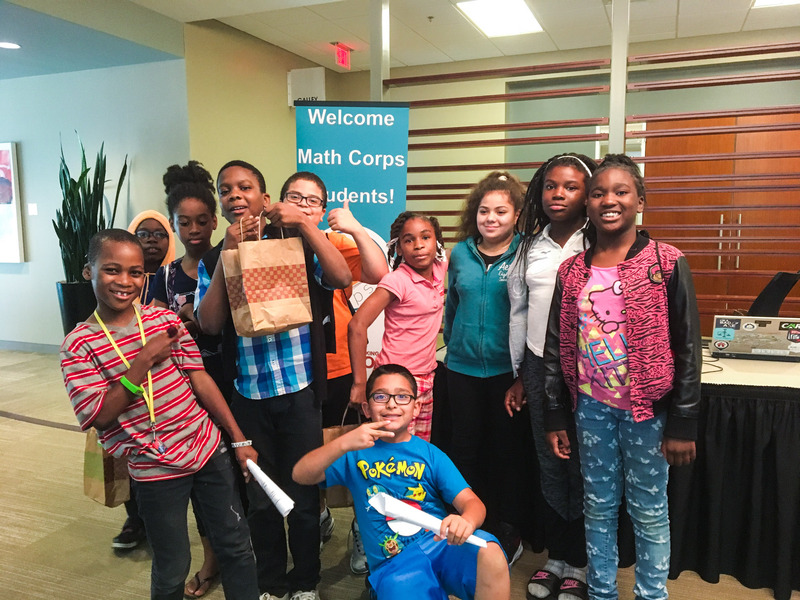 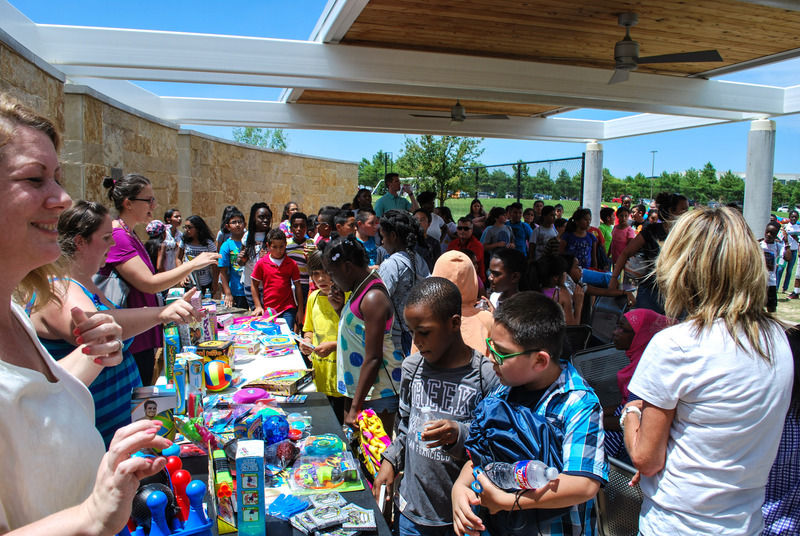 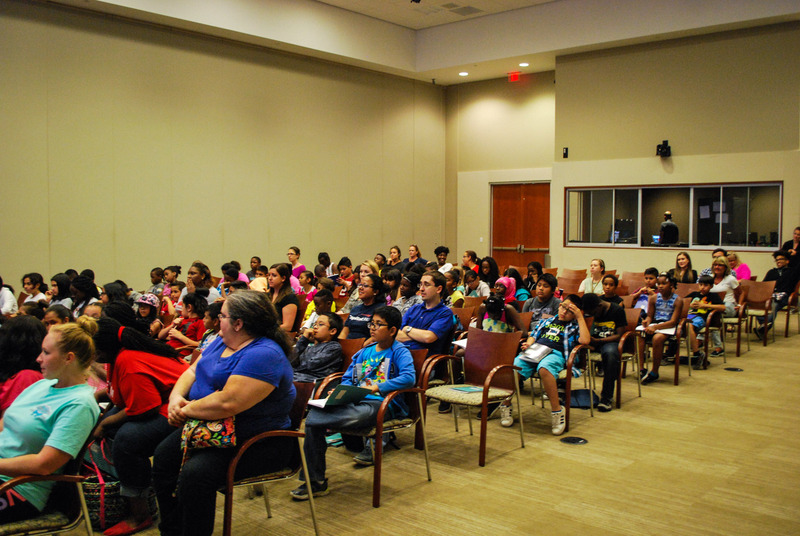 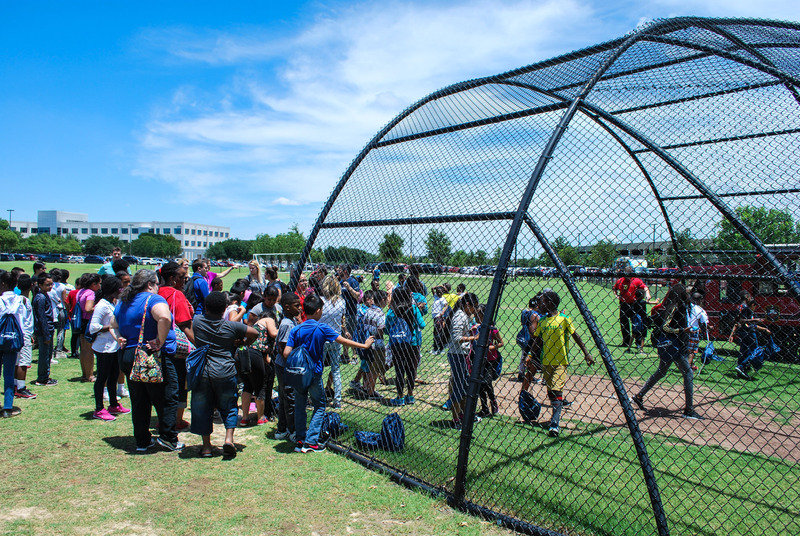 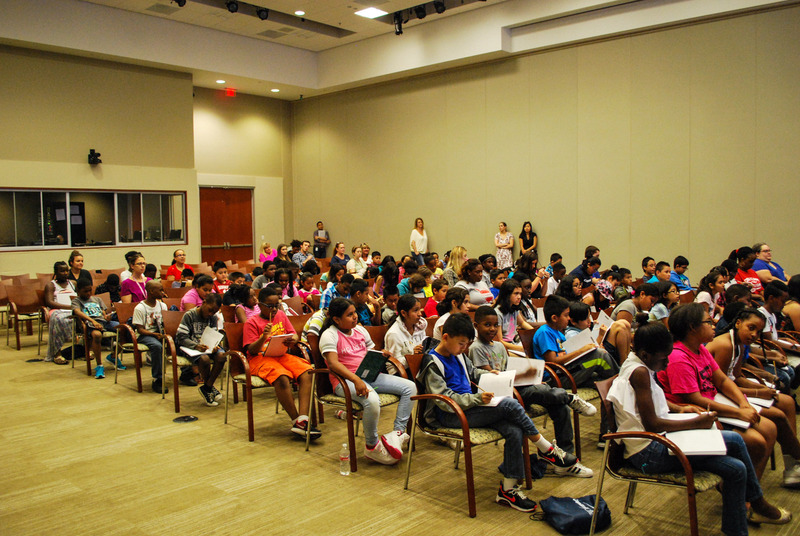 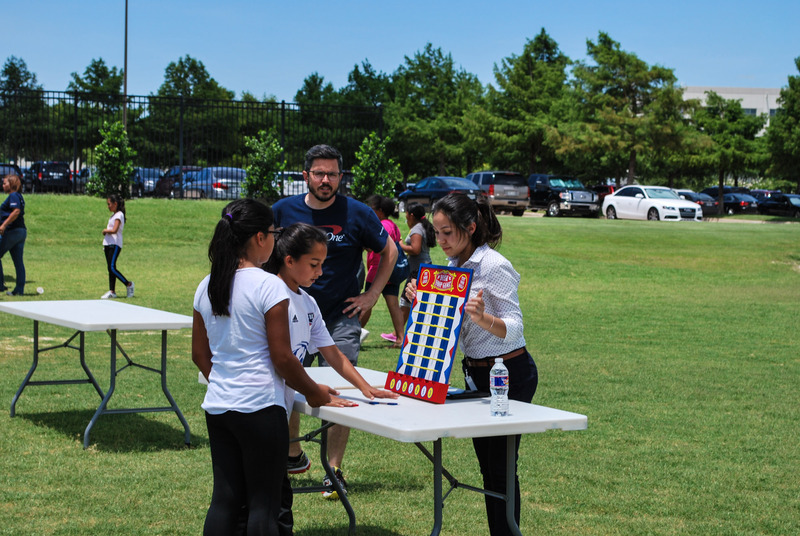 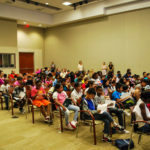 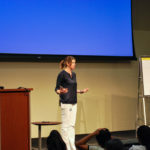 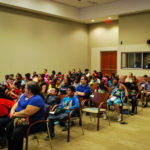 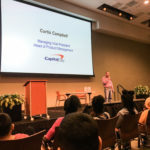 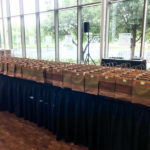 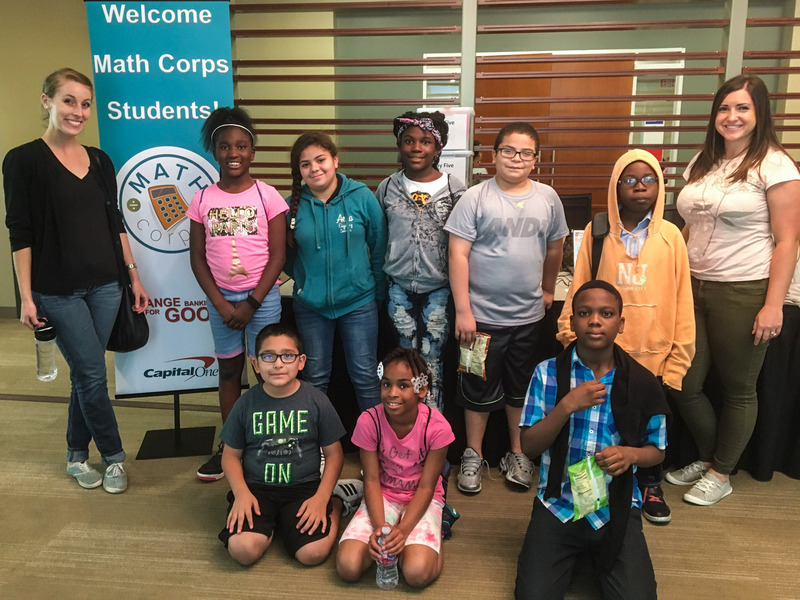 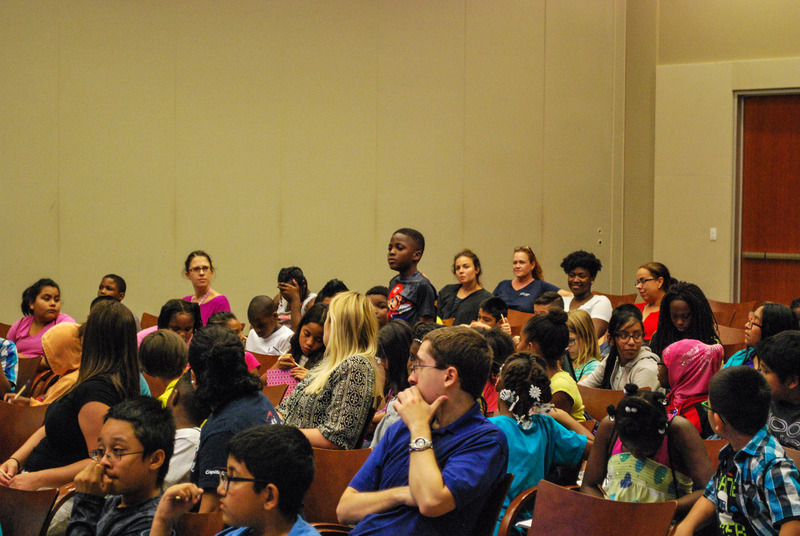 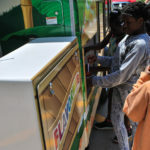 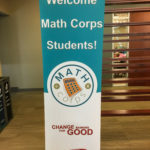 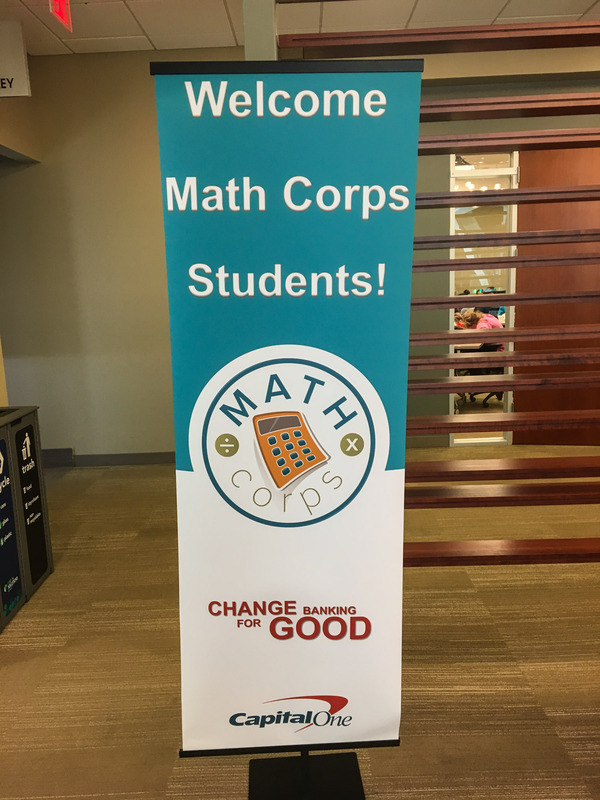 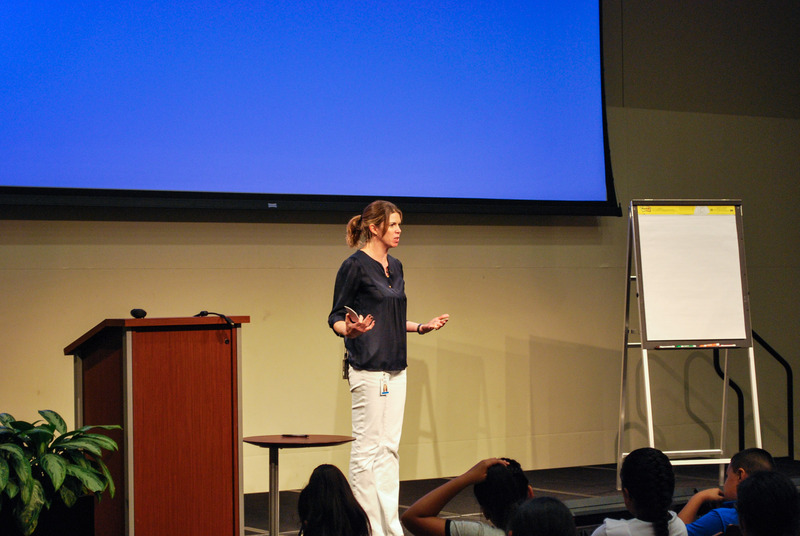 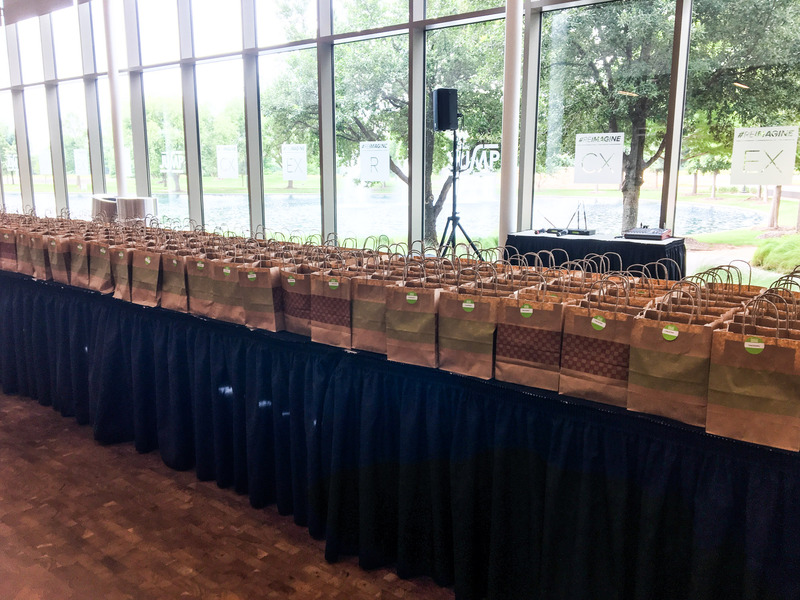 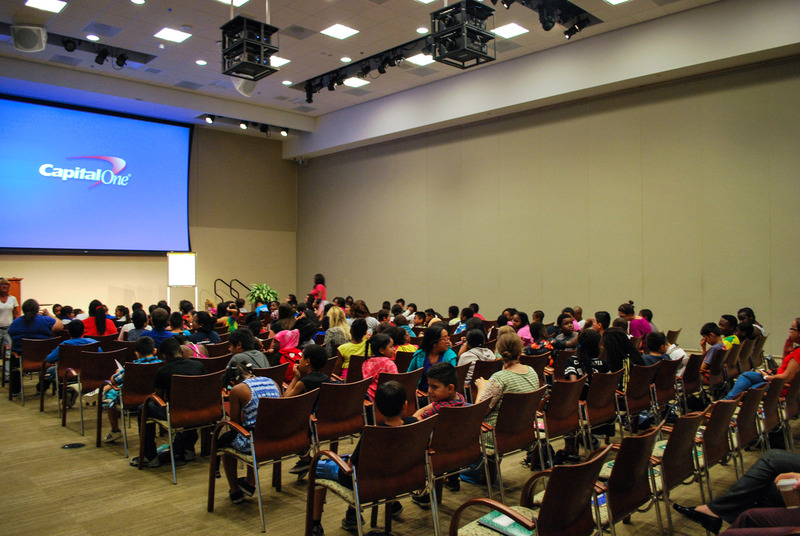 Capital One MathCorps brings math to life for many CISDR students. 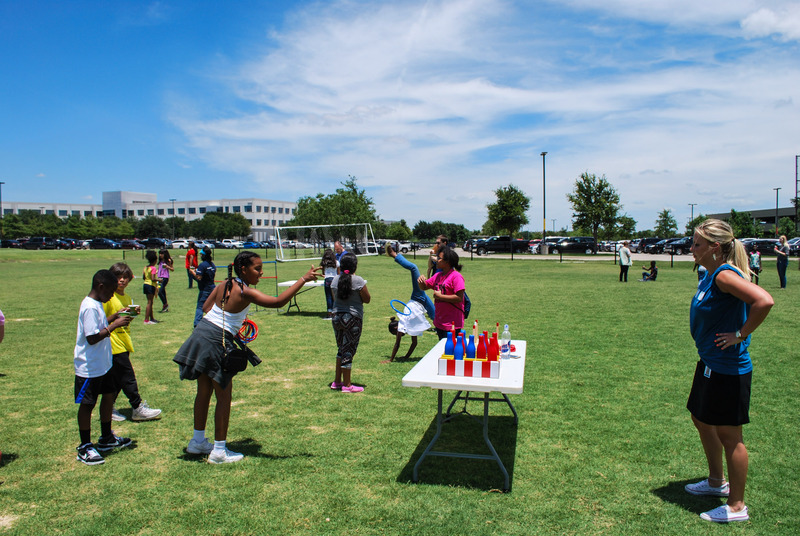 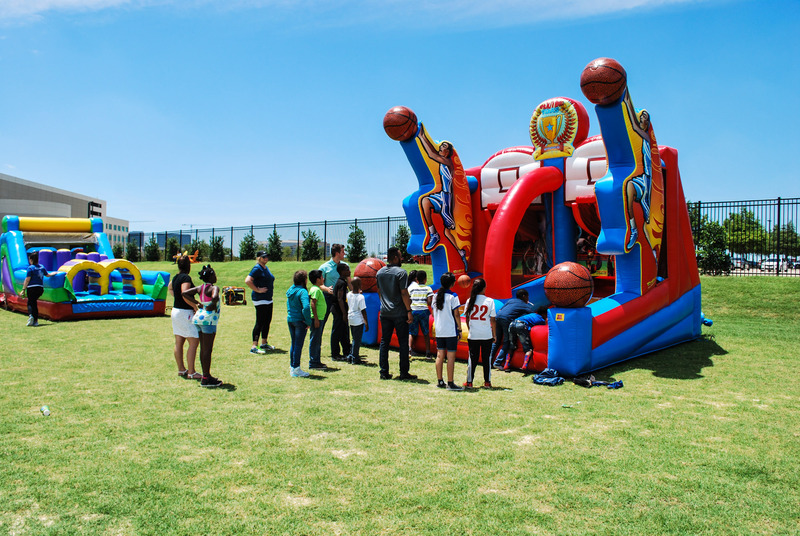 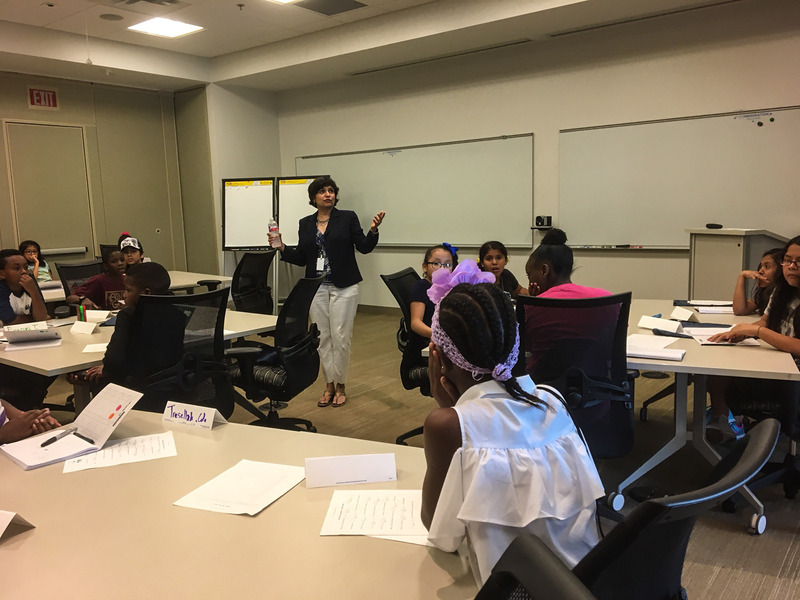 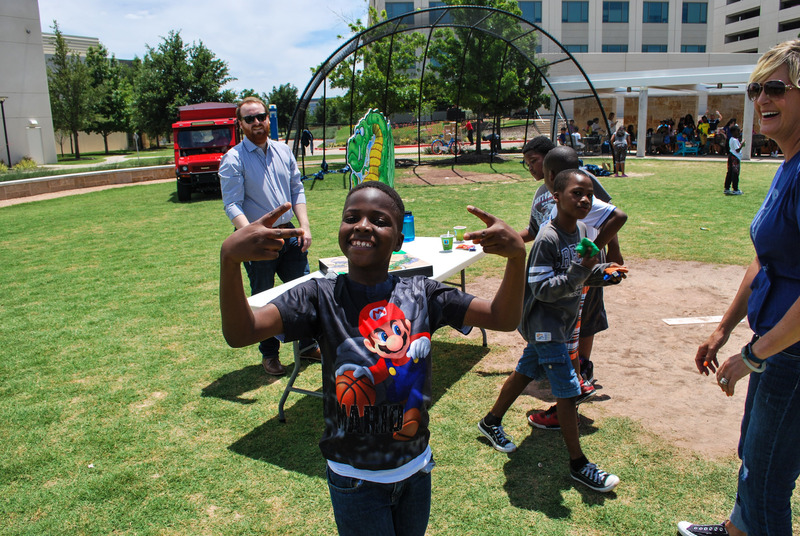 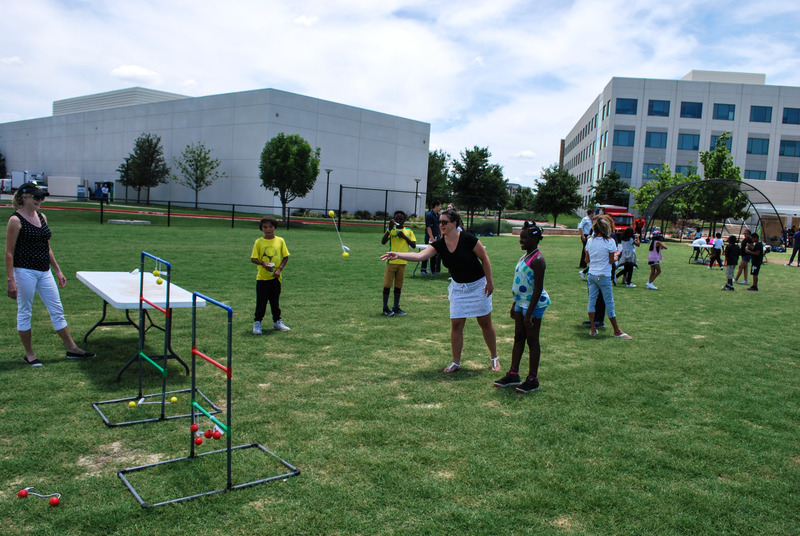 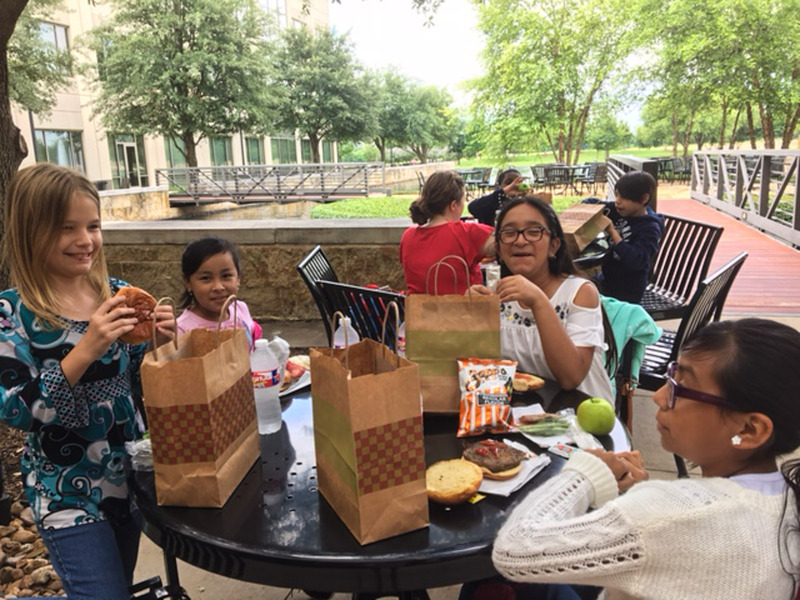 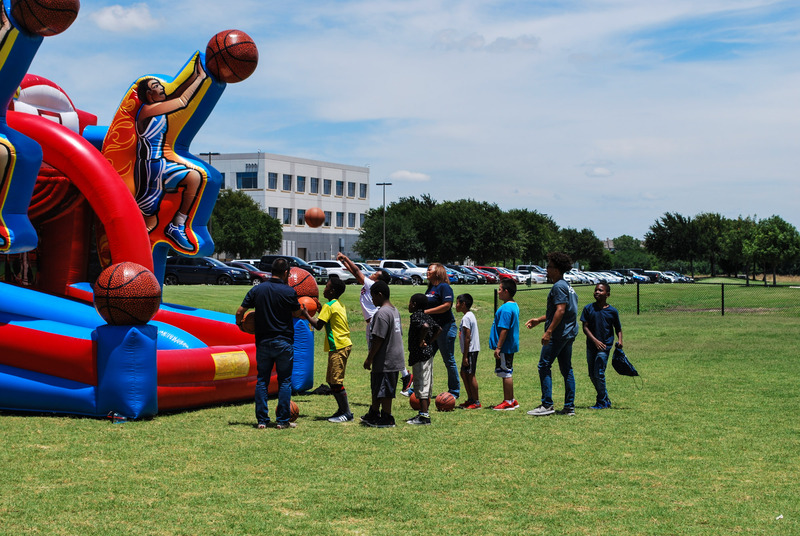 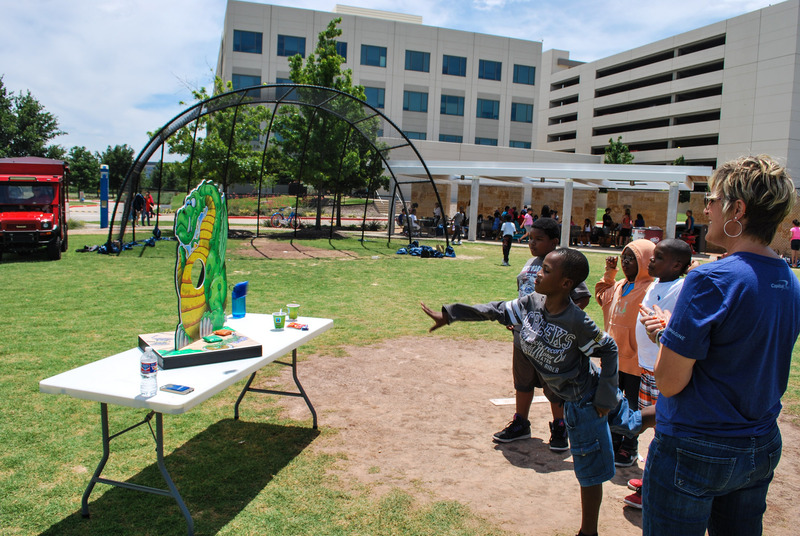 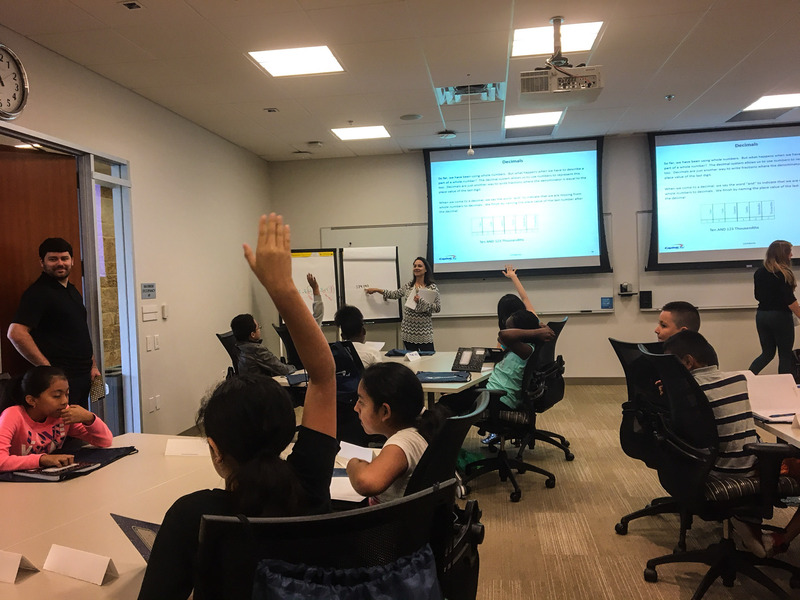 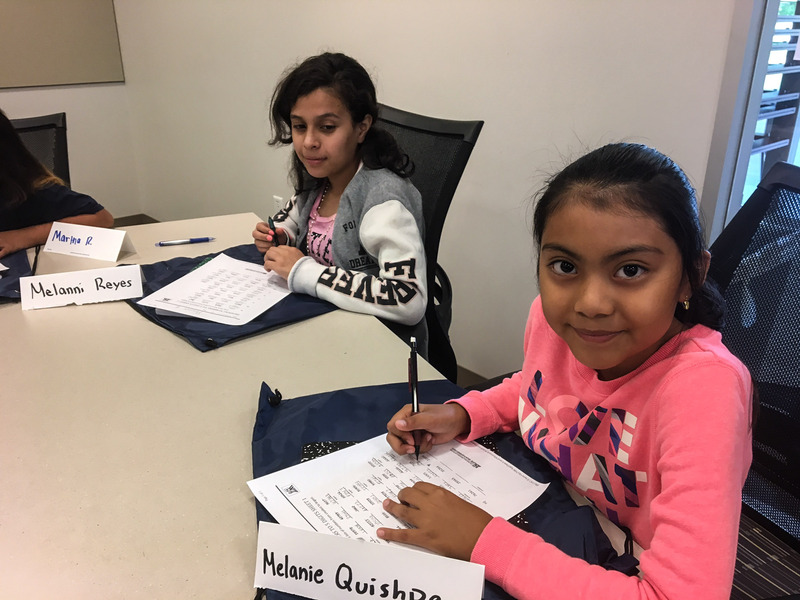 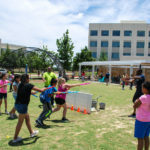 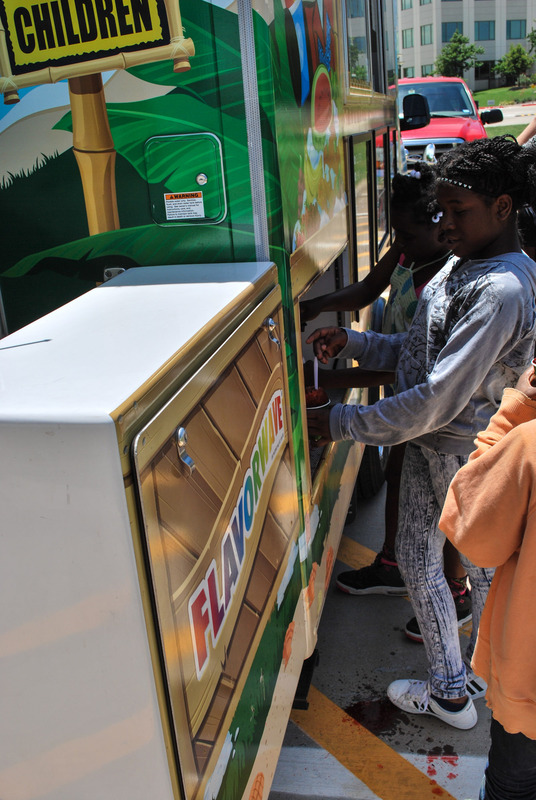 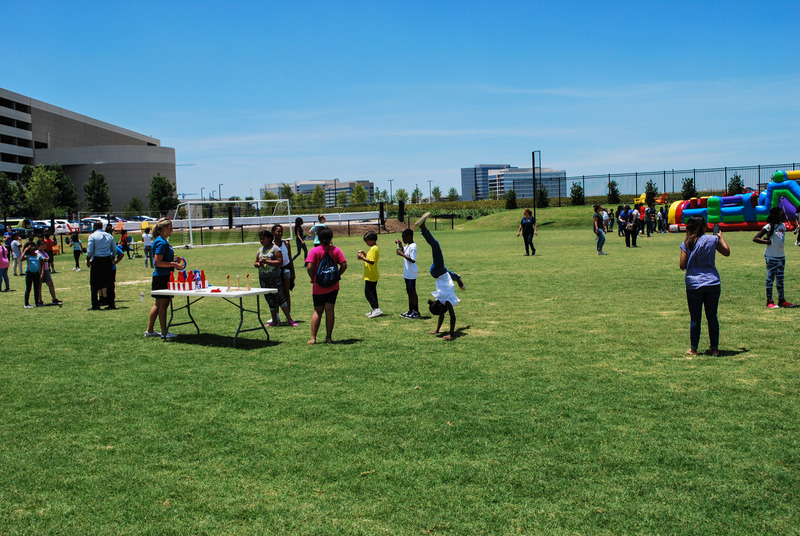 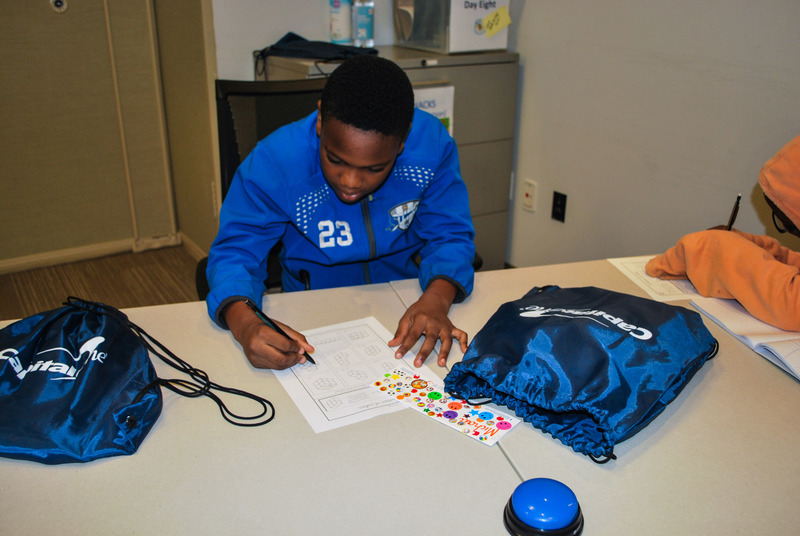 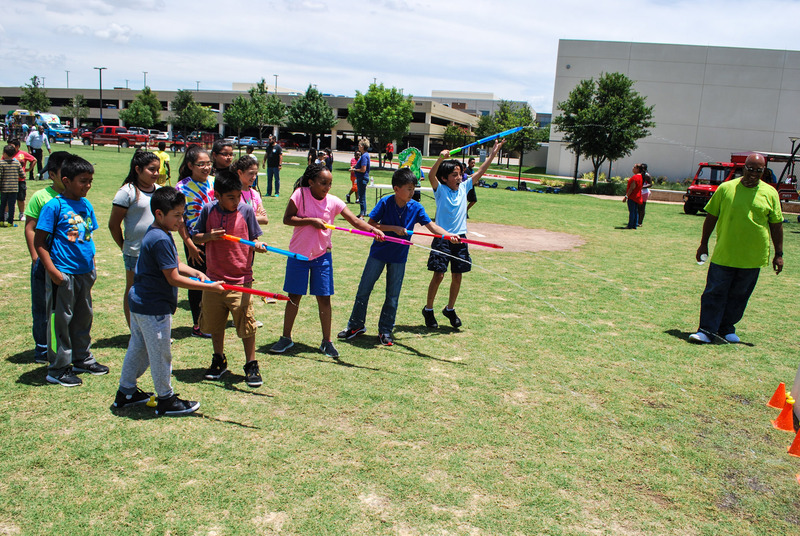 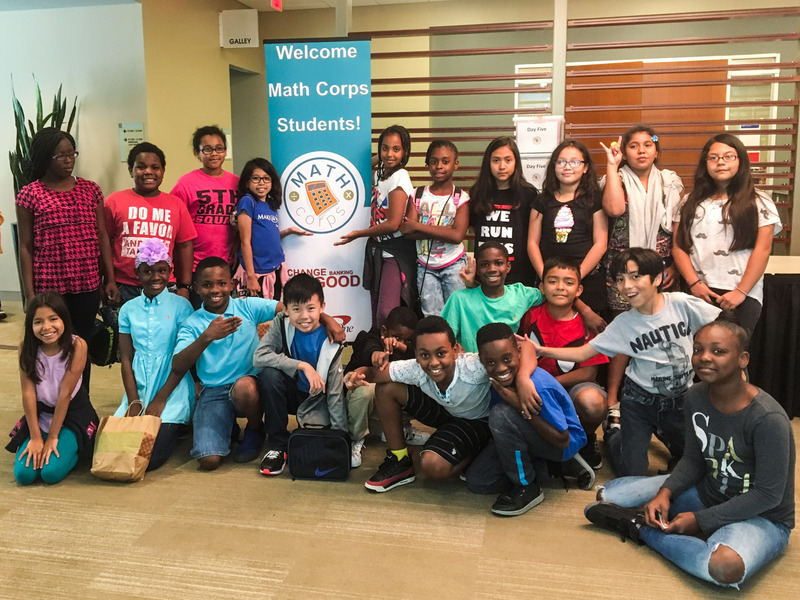 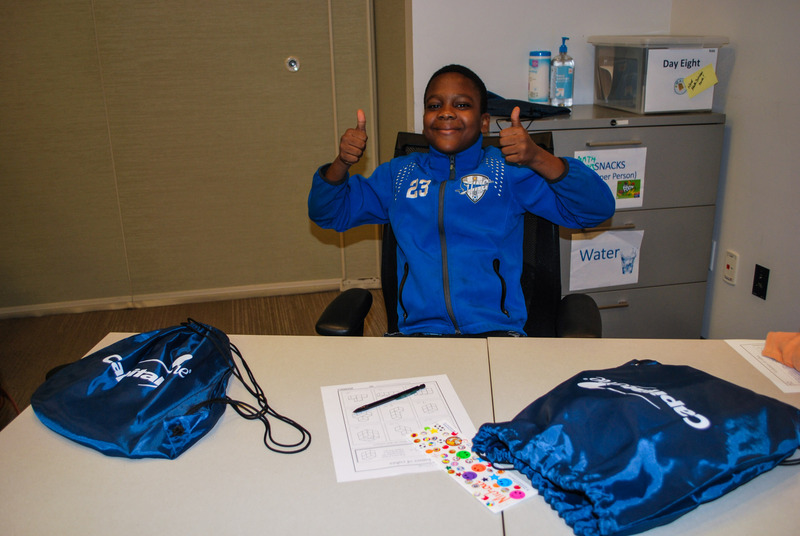 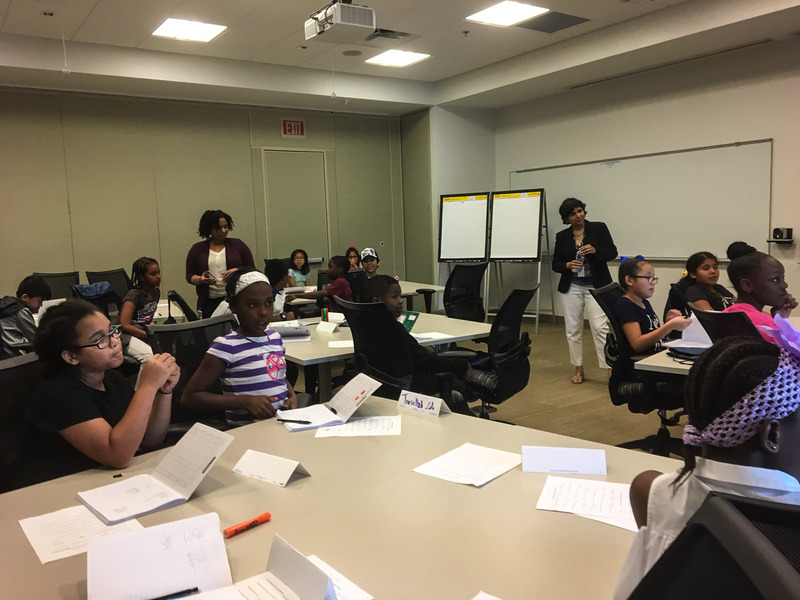 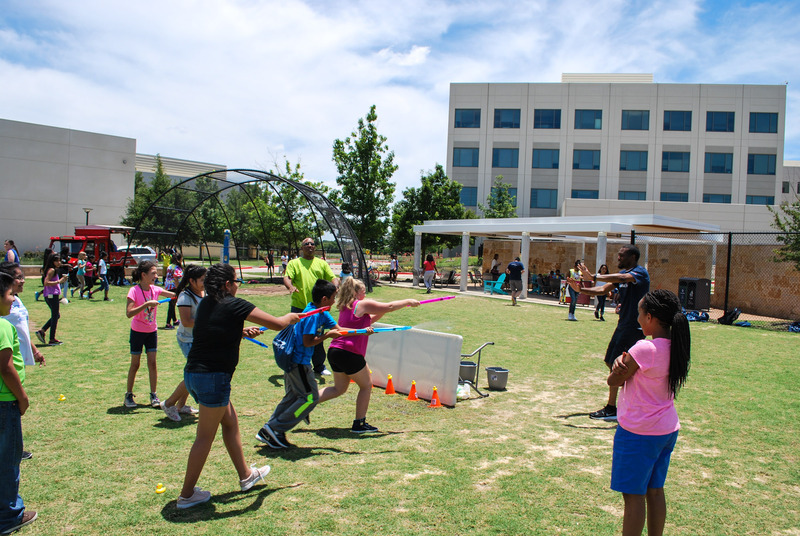 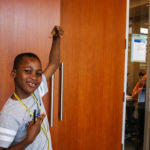 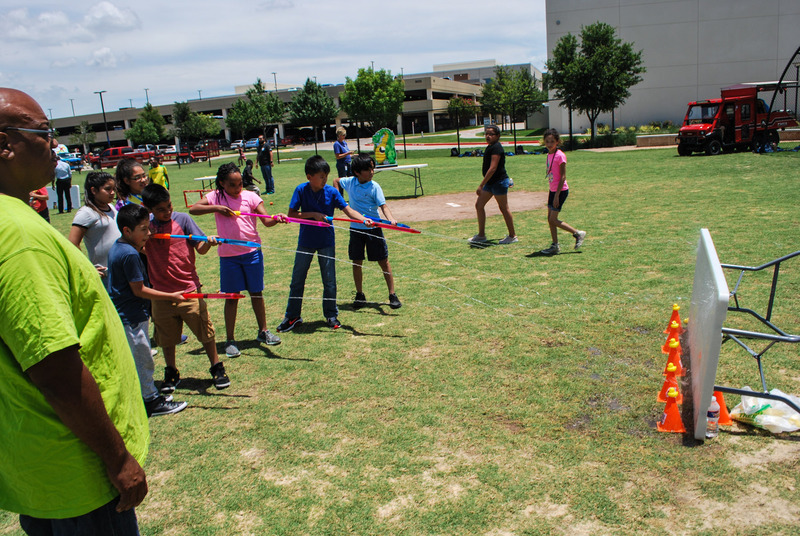 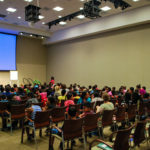 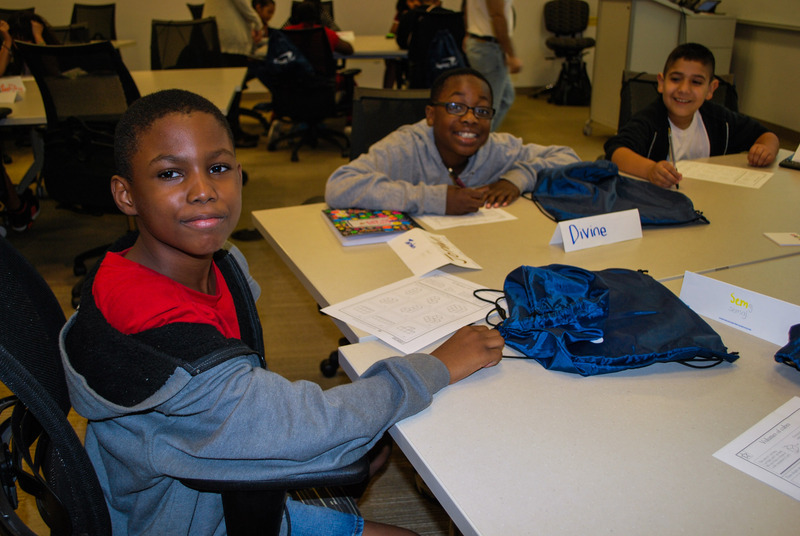 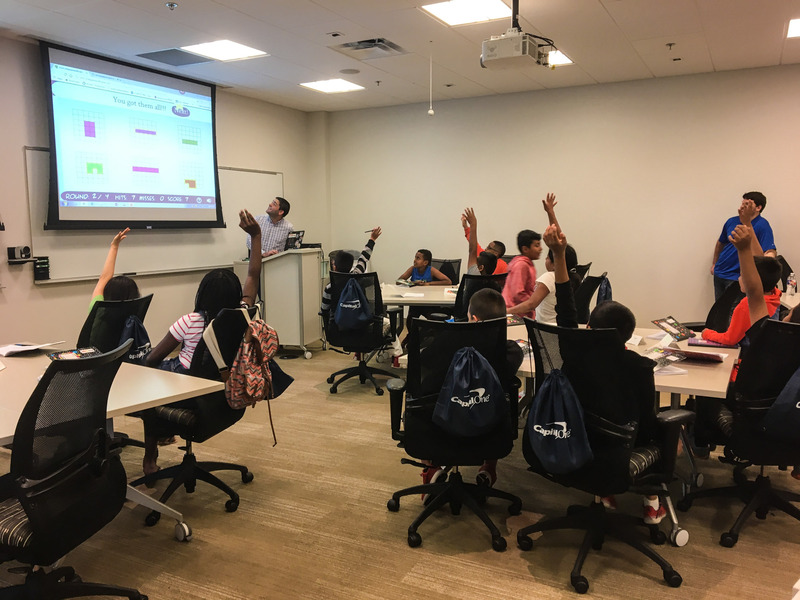 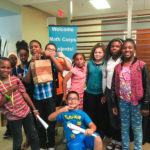 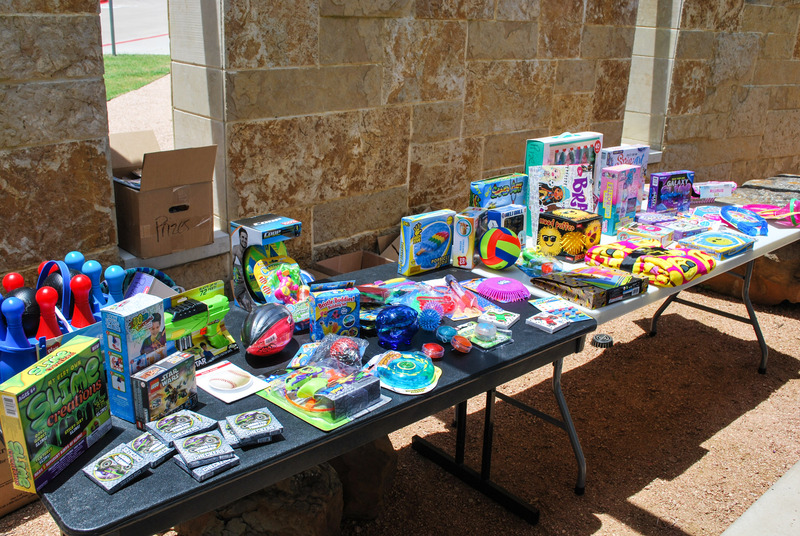 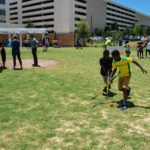 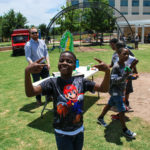 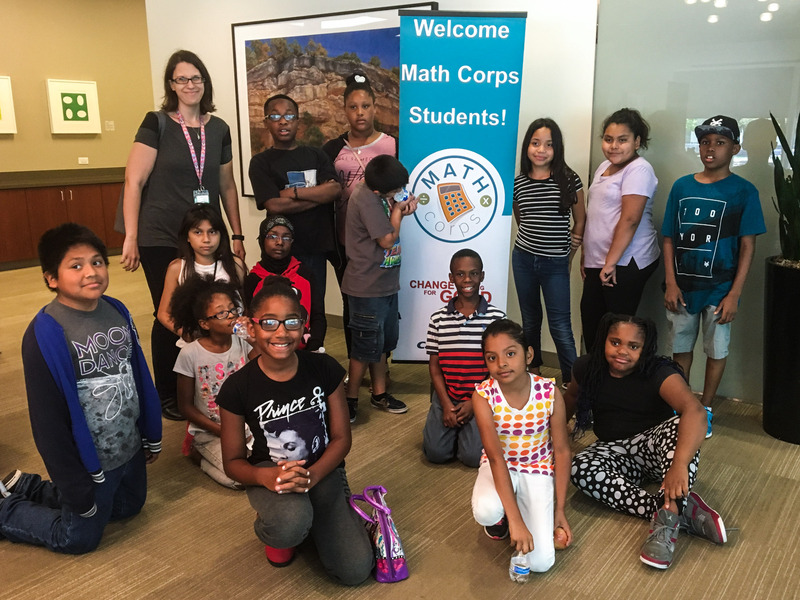 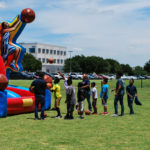 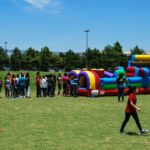 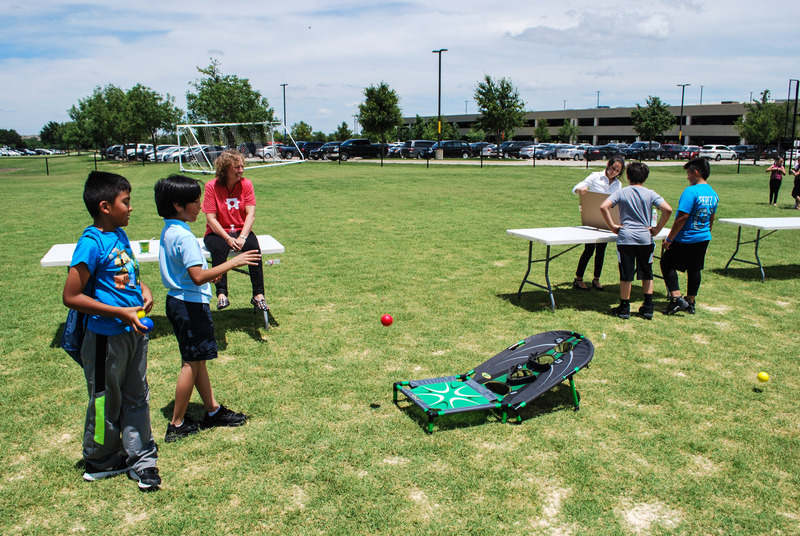 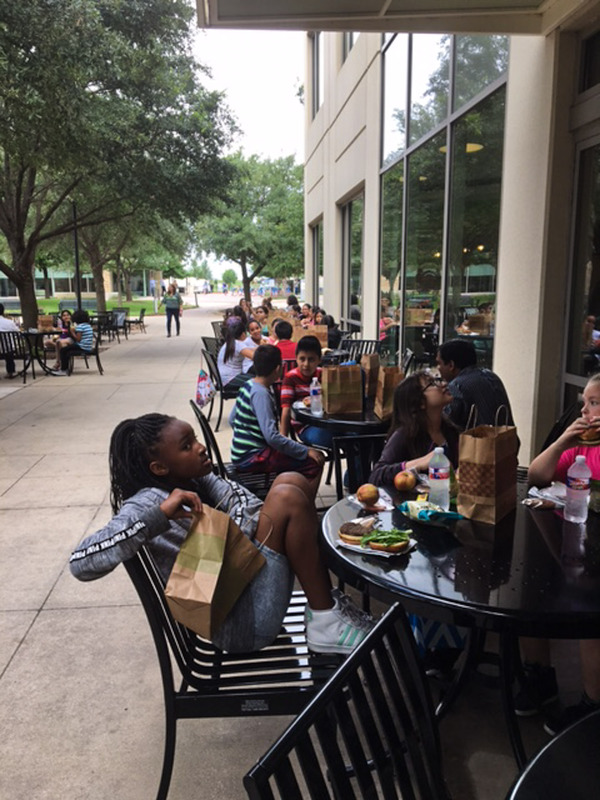 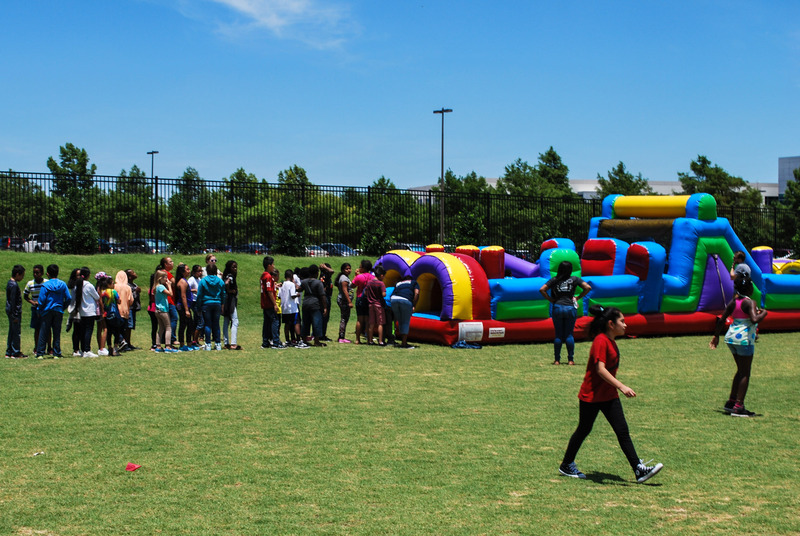 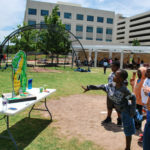 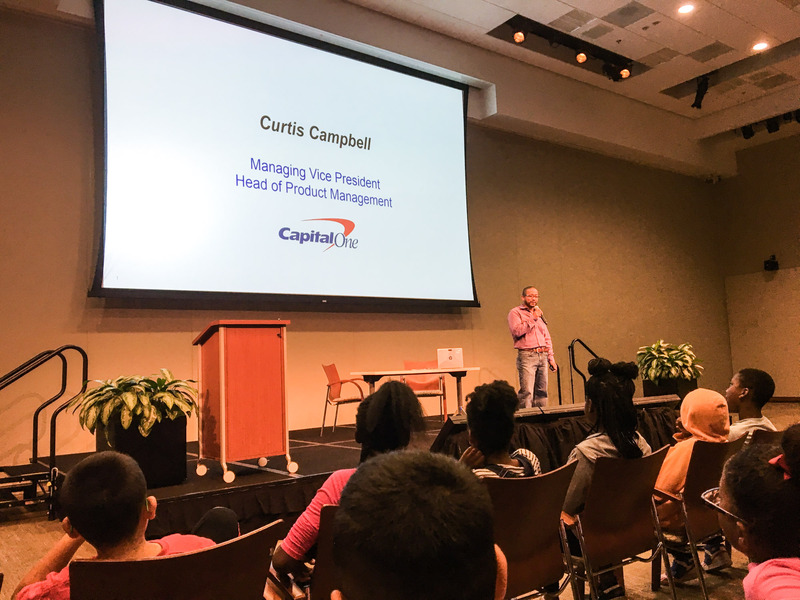 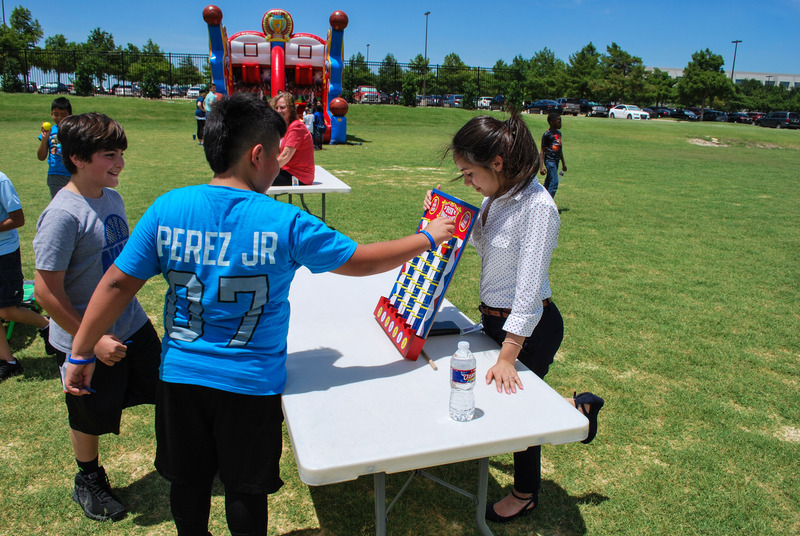 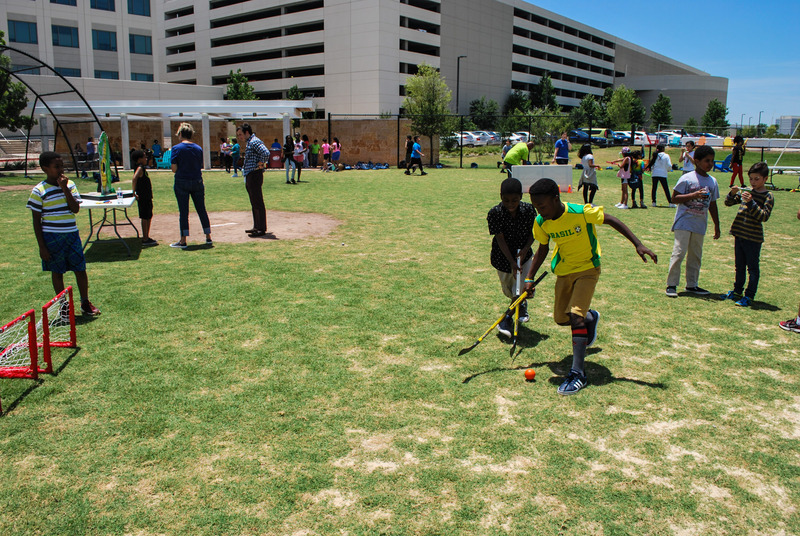 With daily interaction and tutorials provided by Capital One’s engaged employees, MathCorps helps students improve their math skills through hands on activities, games, and individual assessments. 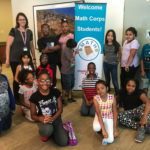 The project has the secondary benefit of preparing these children for critical grade level standardized tests in math, which can determine promotion or retention potential. 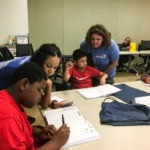 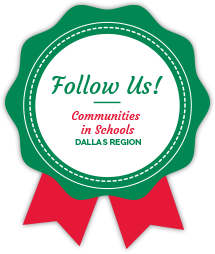 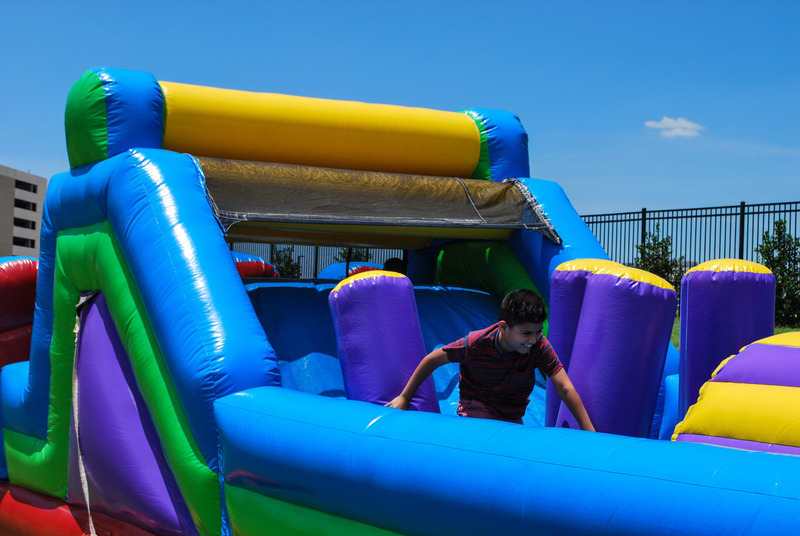 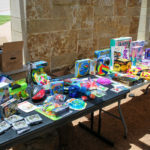 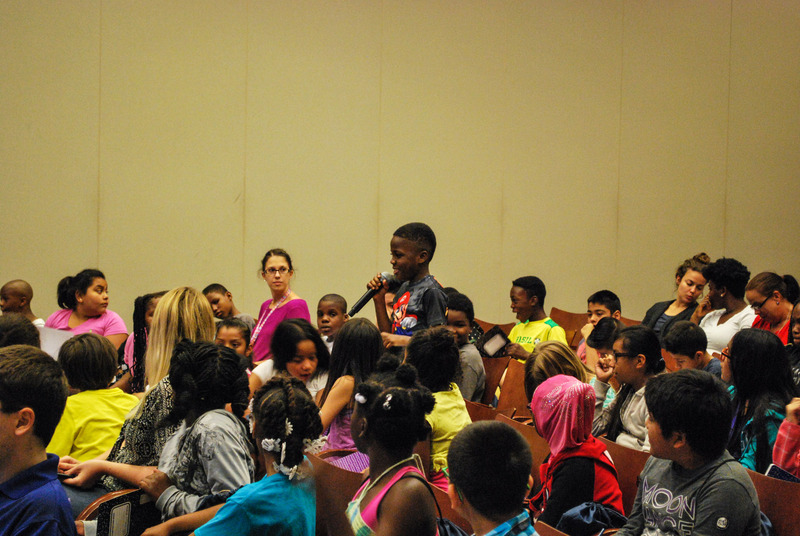 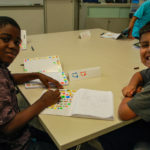 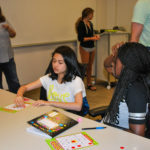 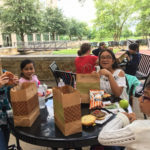 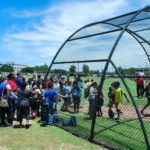 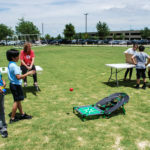 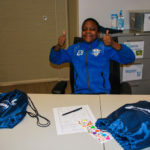 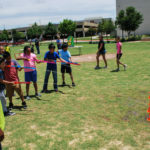 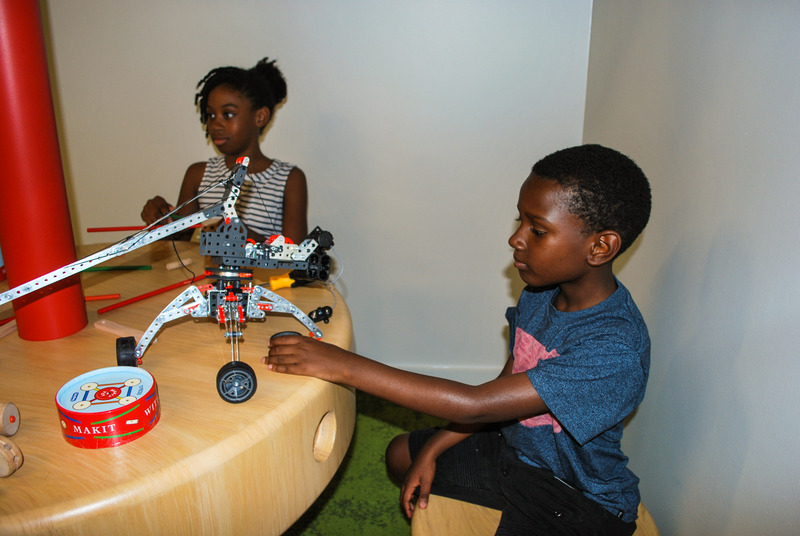 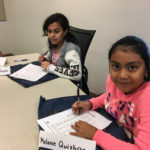 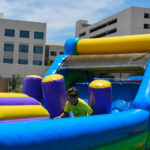 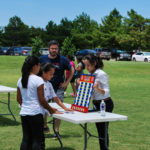 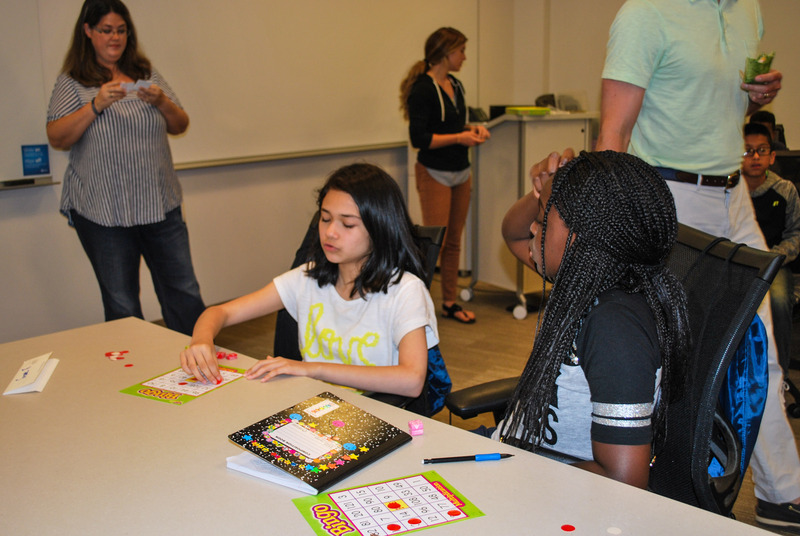 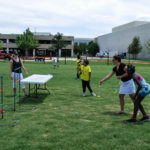 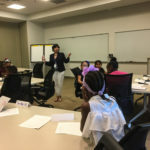 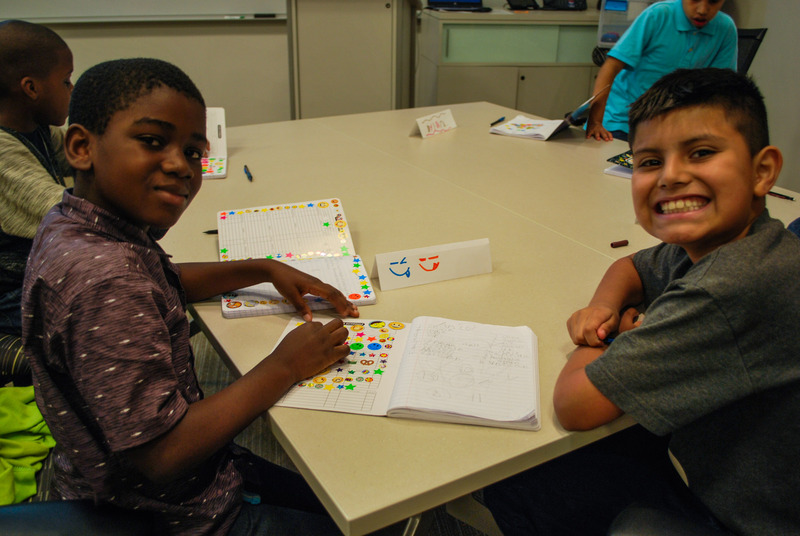 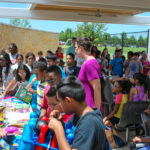 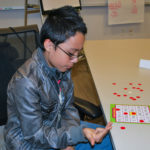 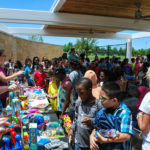 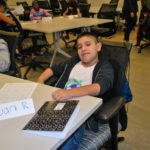 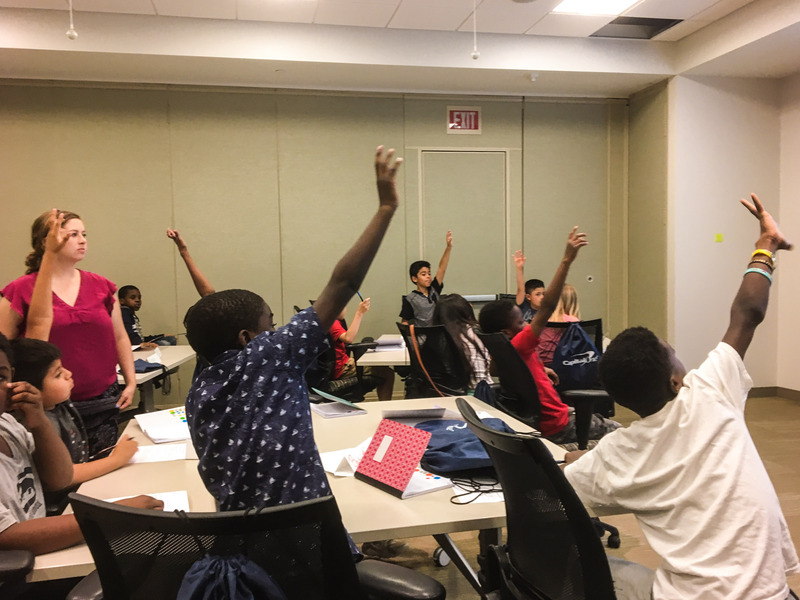 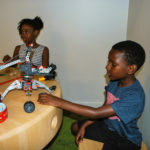 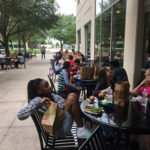 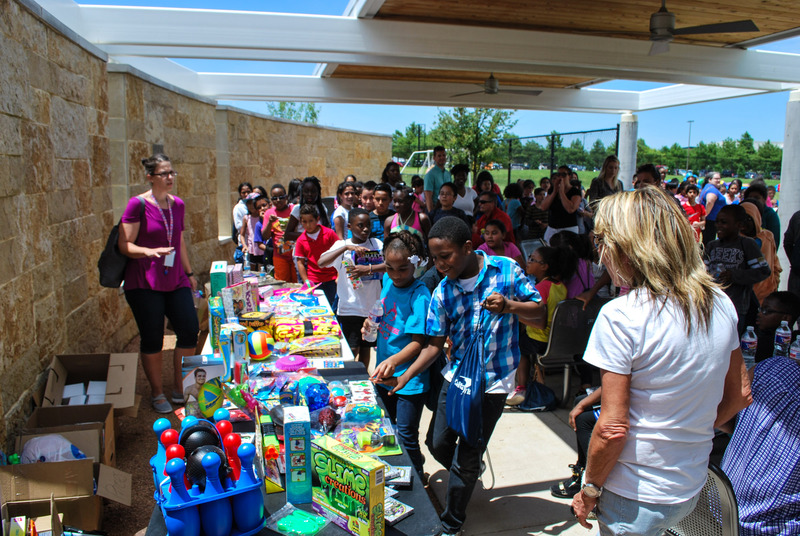 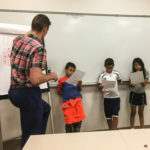 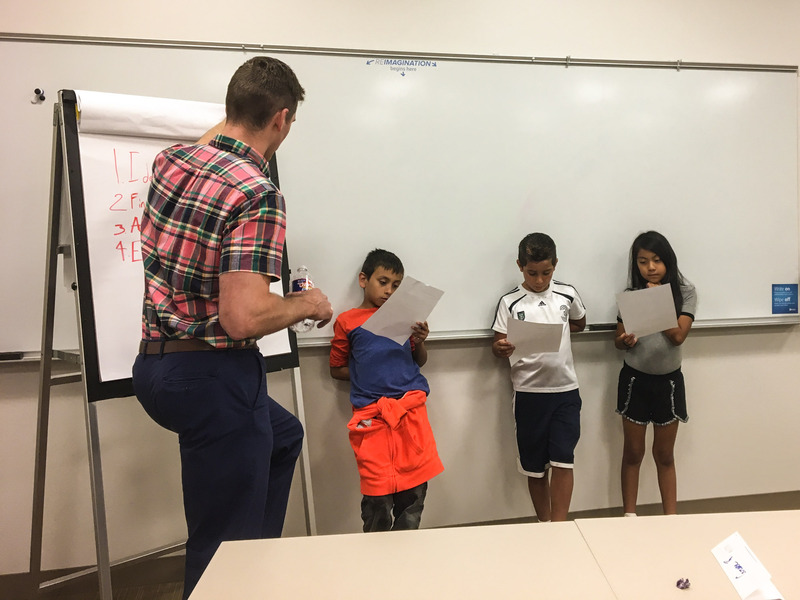 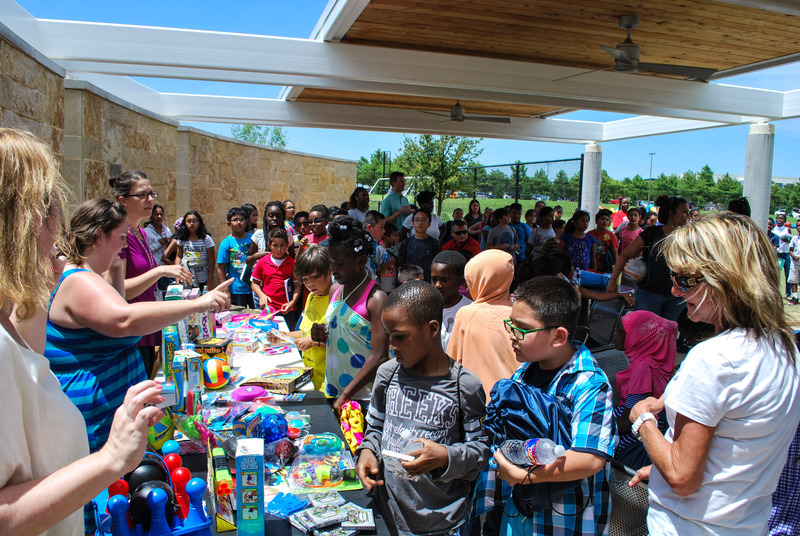 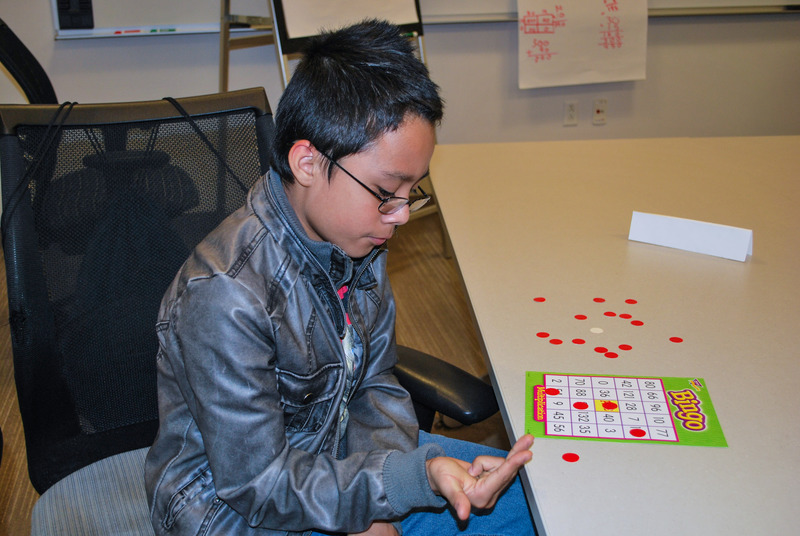 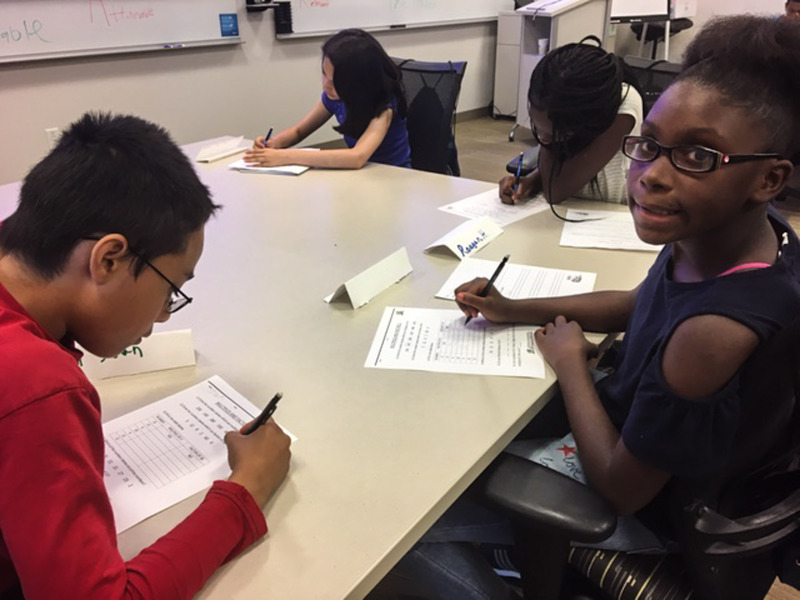 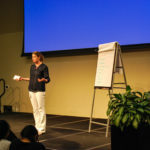 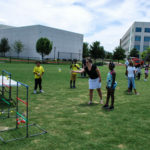 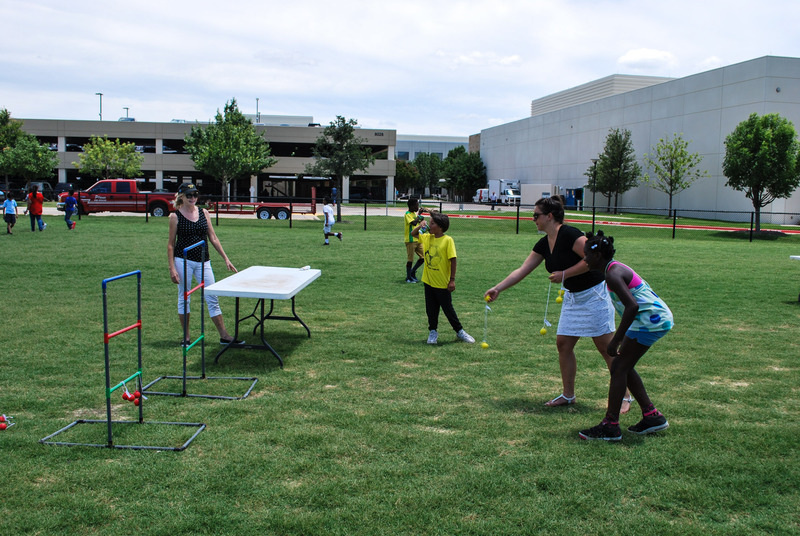 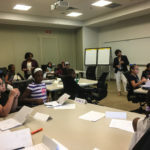 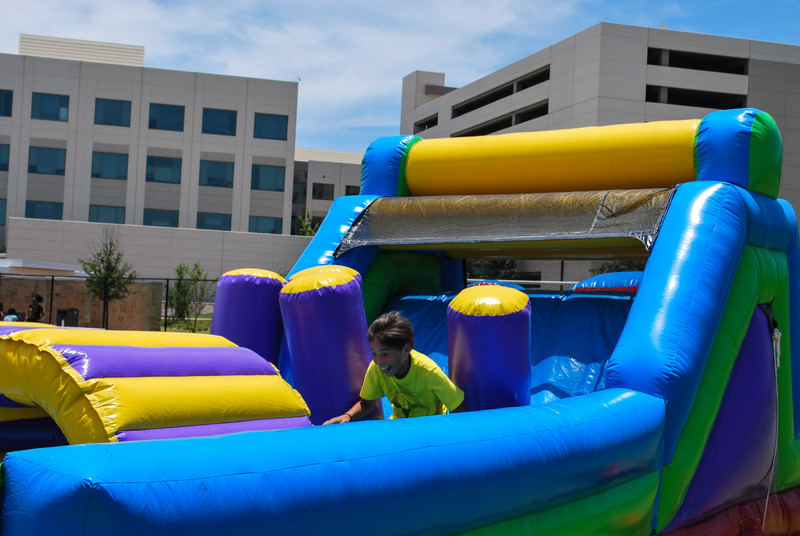 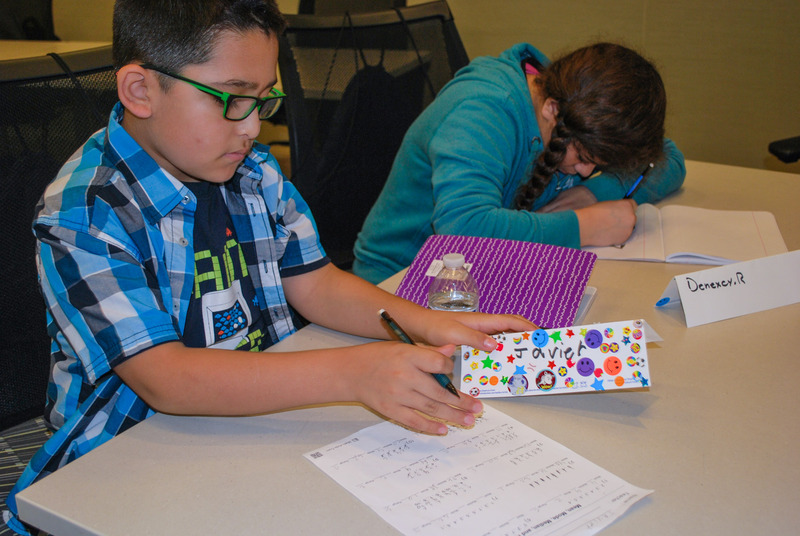 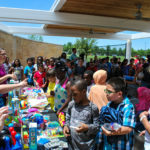 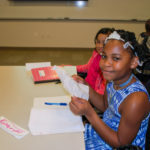 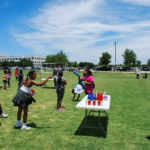 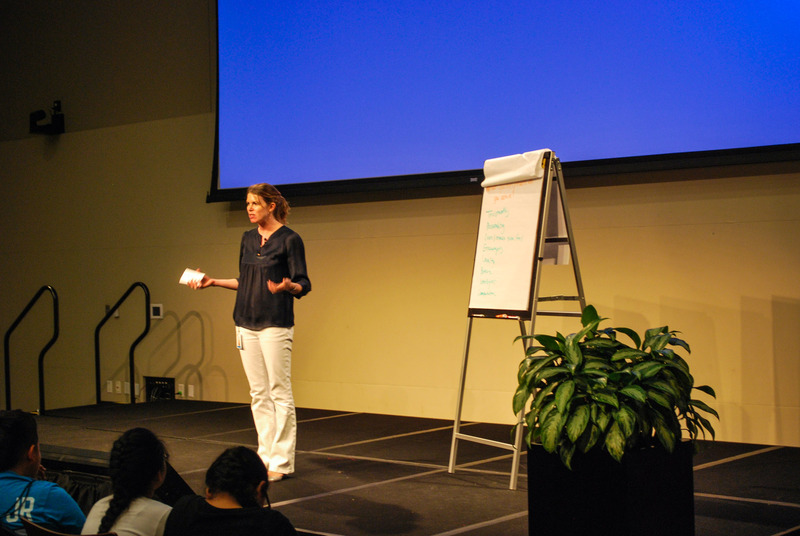 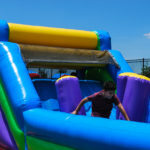 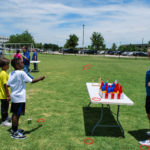 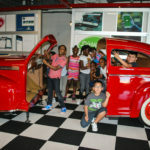 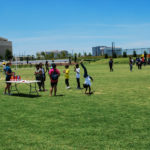 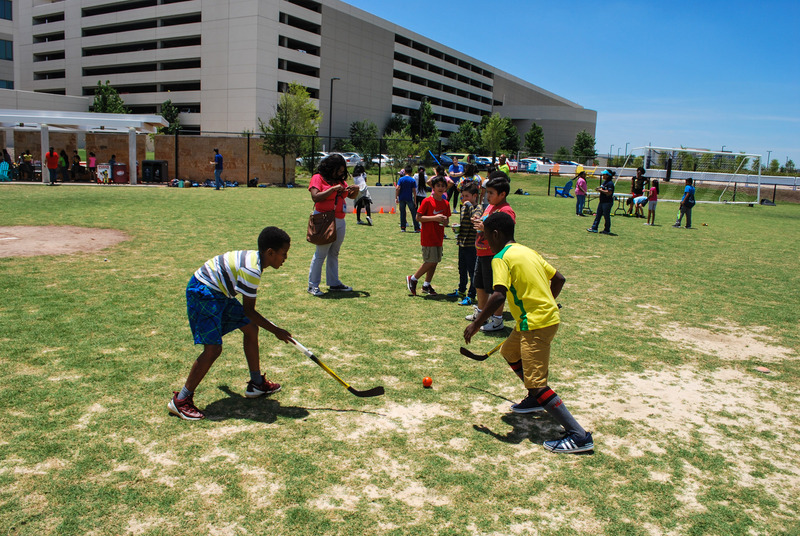 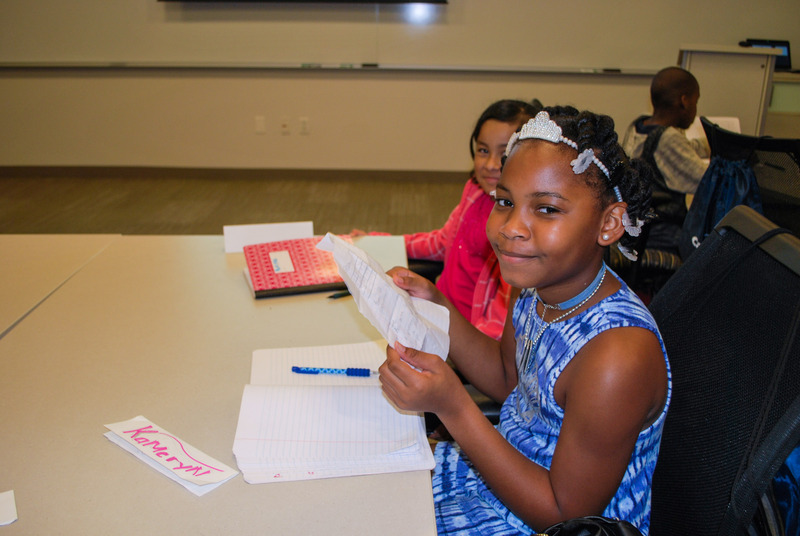 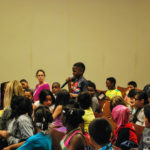 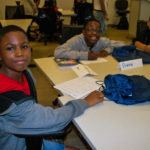 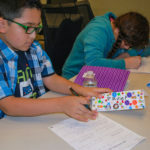 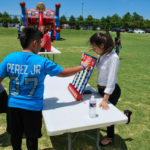 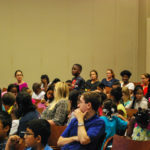 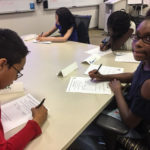 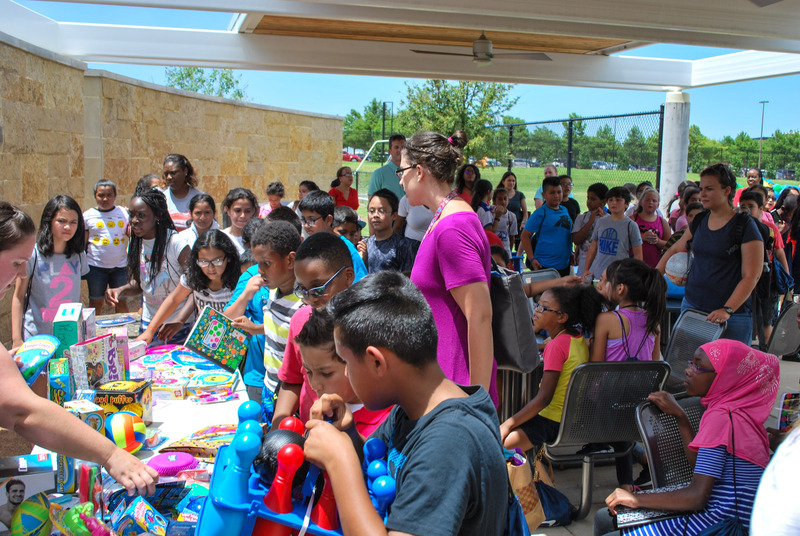 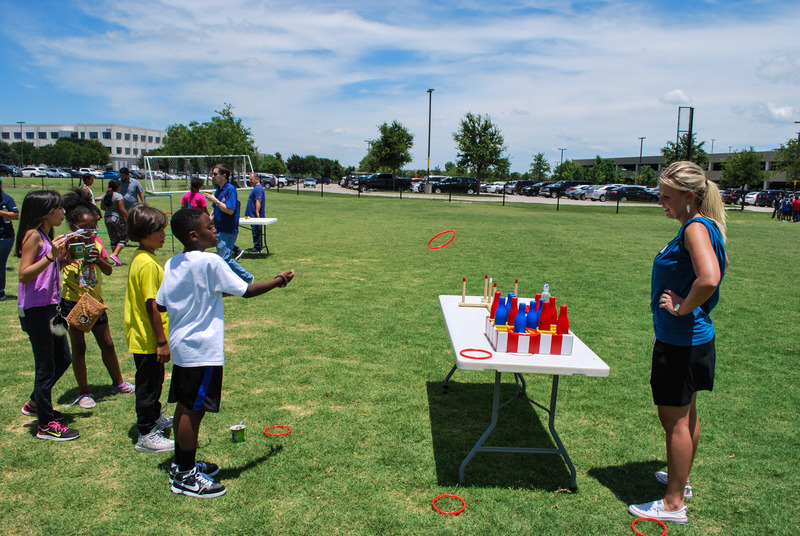 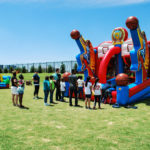 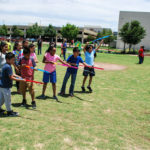 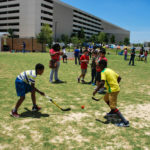 By interacting with adults using those math skills in real work situations, CISDR students gain a unique perspective not ordinarily provided by a summer enrichment program.